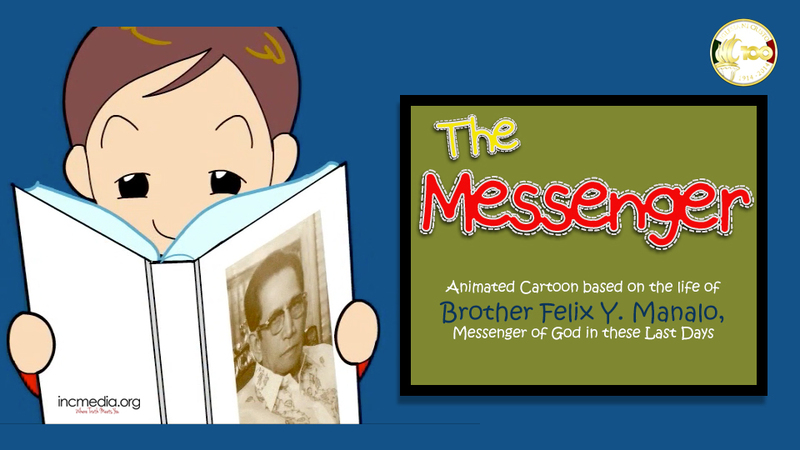 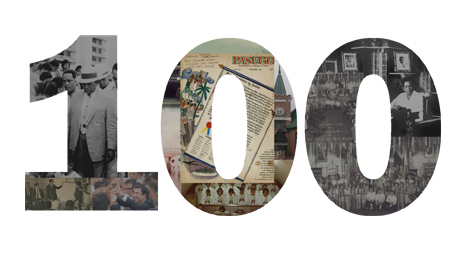 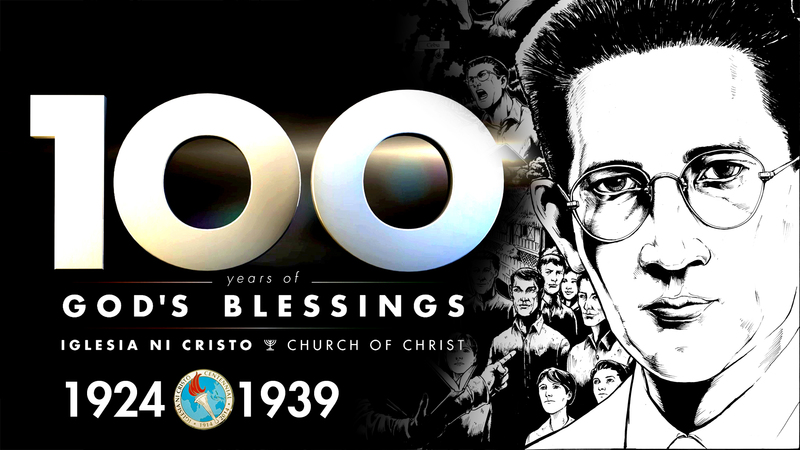 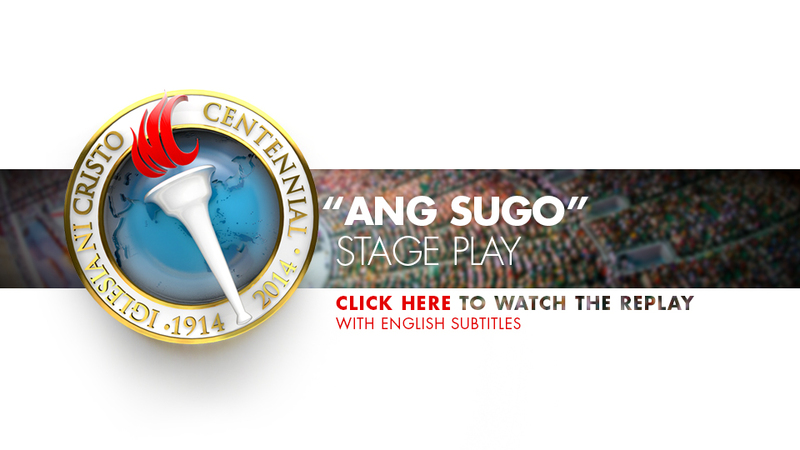 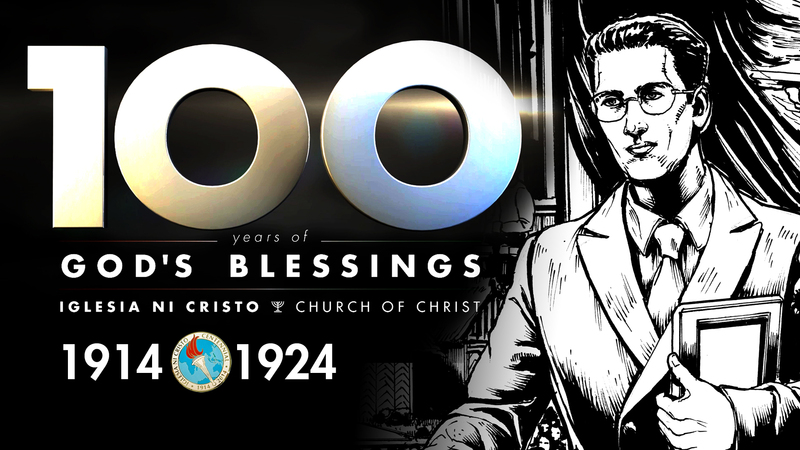 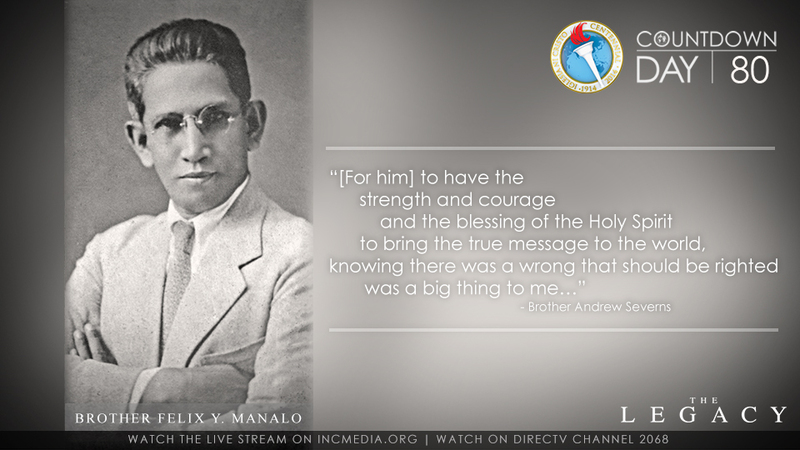 On May 10, 1886, Brother Felix Y. Manalo was born in Tipas, Taguig, Rizal. 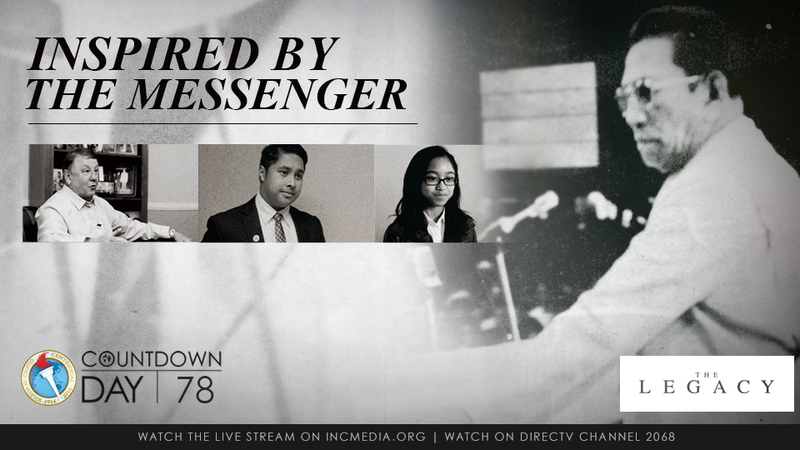 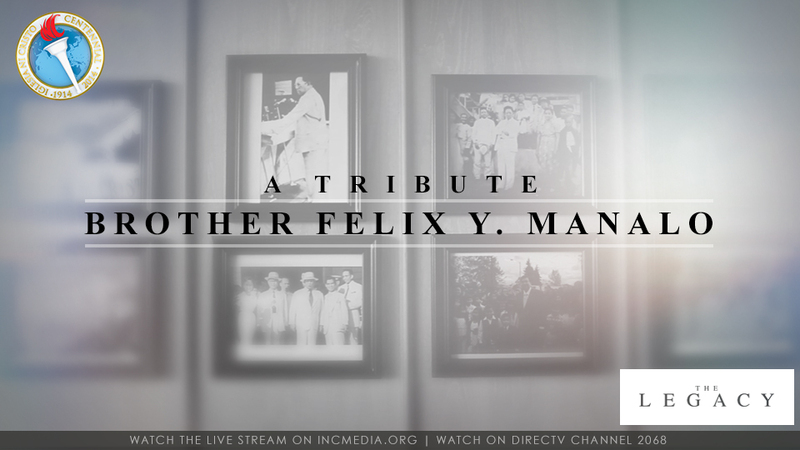 He was a pioneer in the real sense of the term – determined, persevering, and courageous. 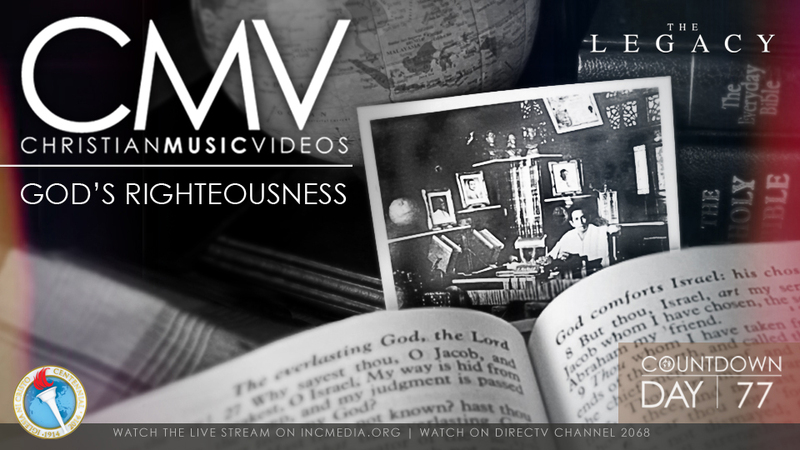 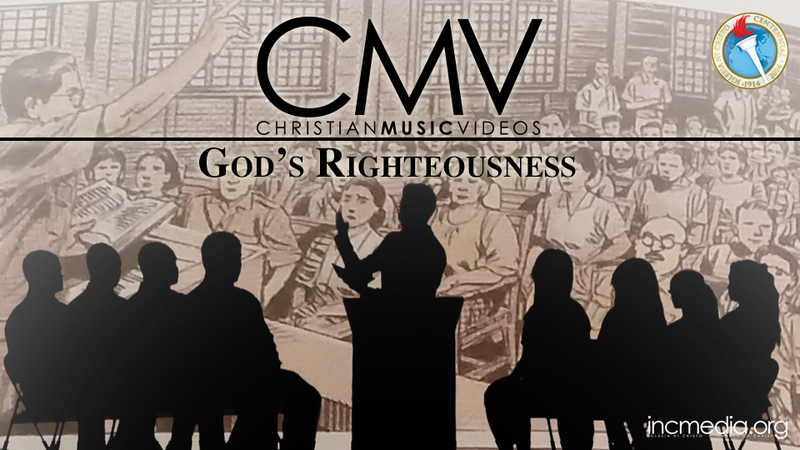 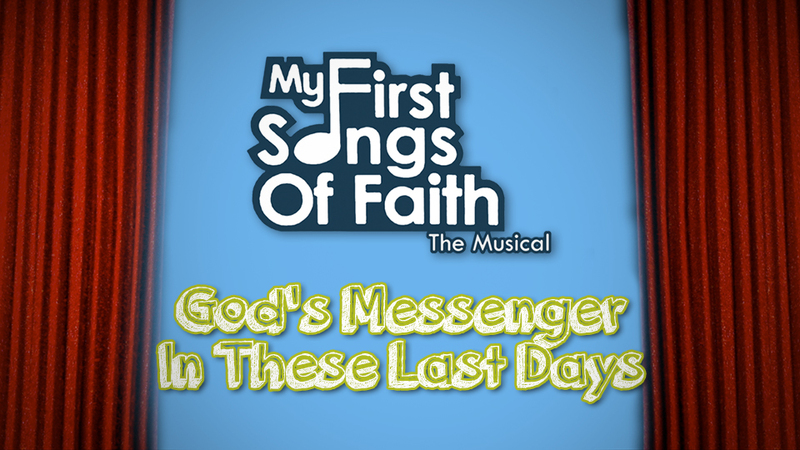 Moreover, his faith in God and Jesus Christ was pure and unshakeable. 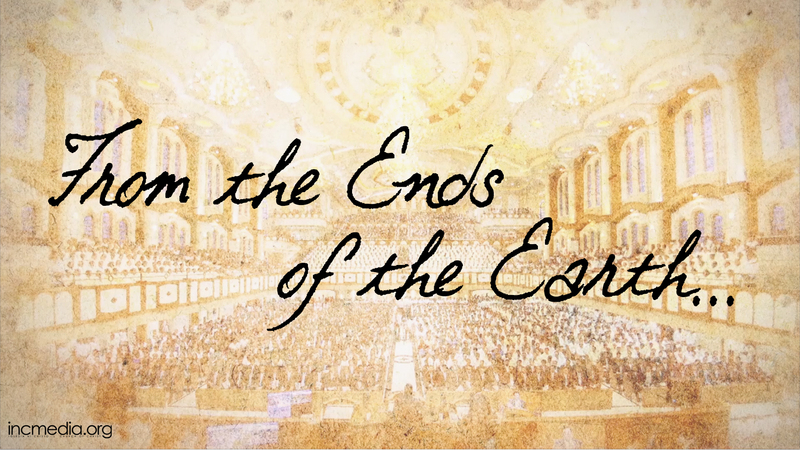 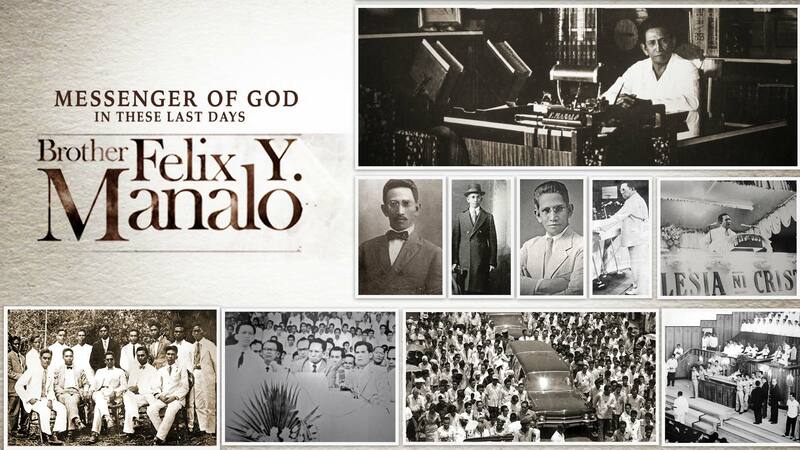 When he set out on his great mission, he was convinced it was the will of God and that God would therefore make him prevail against all odds. 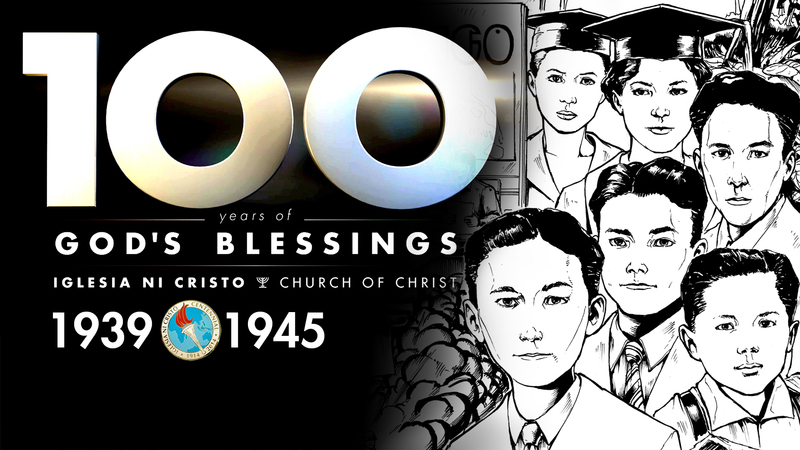 And God did. 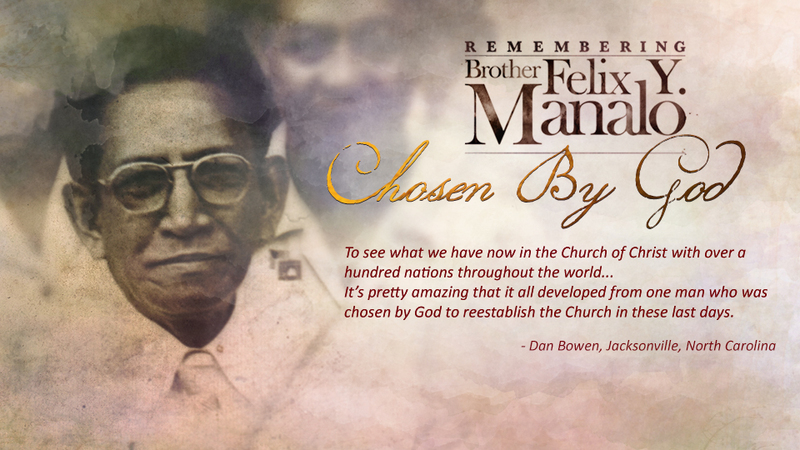 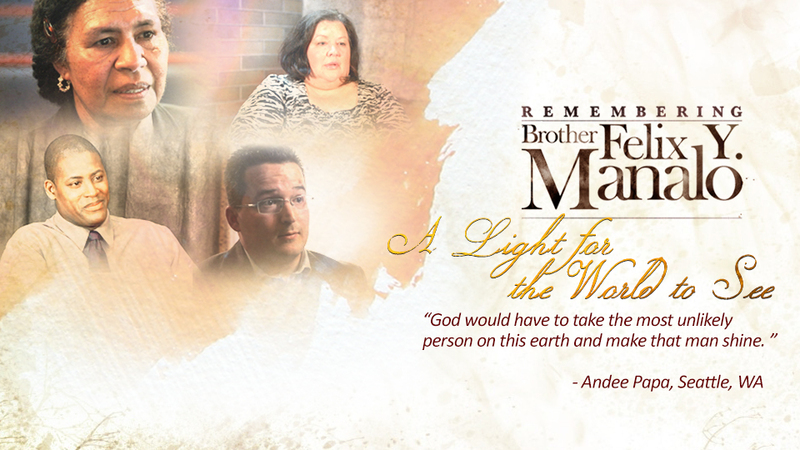 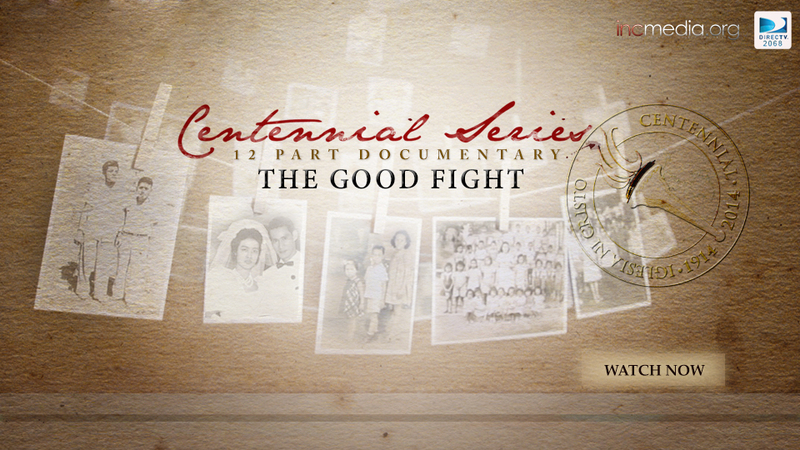 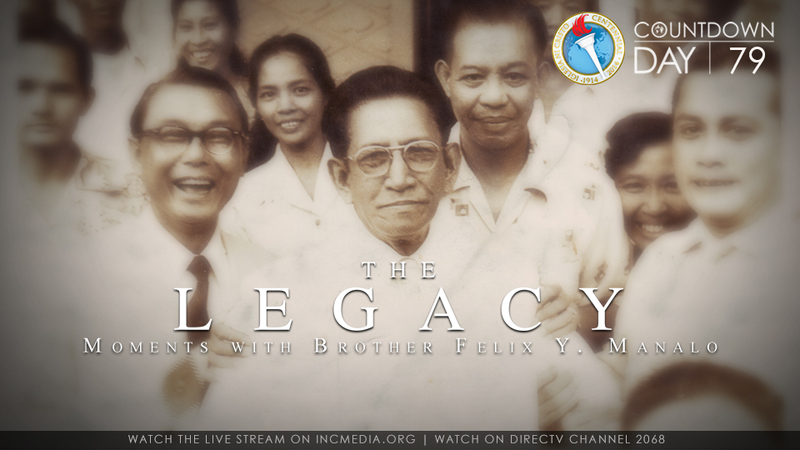 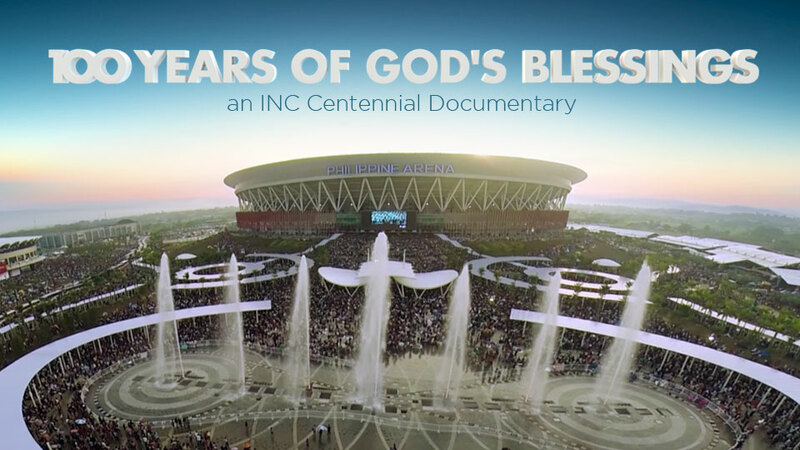 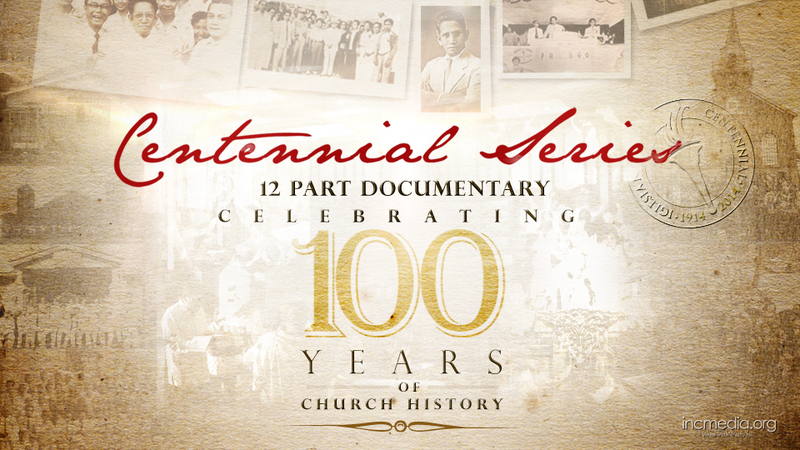 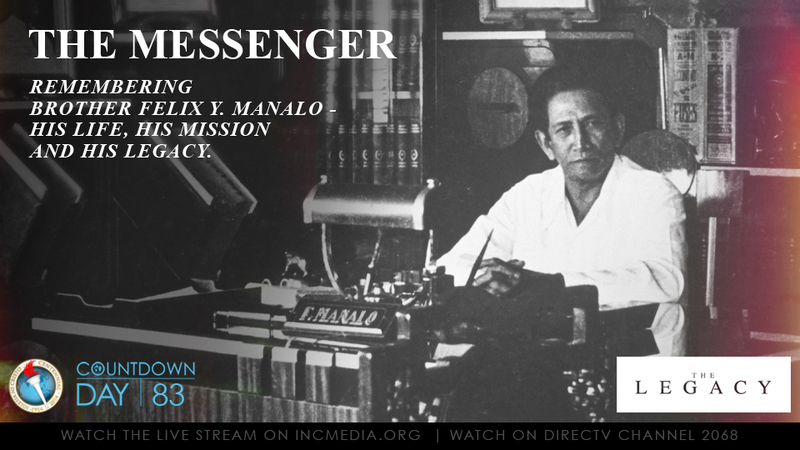 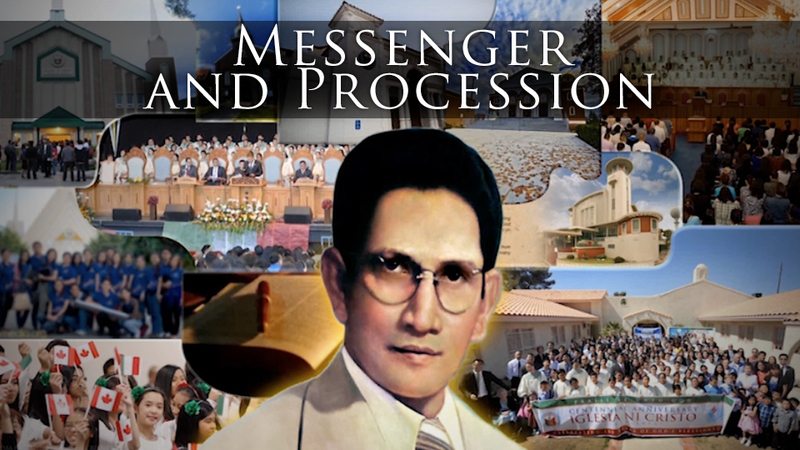 Over 50 years after Brother Felix Y. Manalo’s death, the mission entrusted to him by God continues. 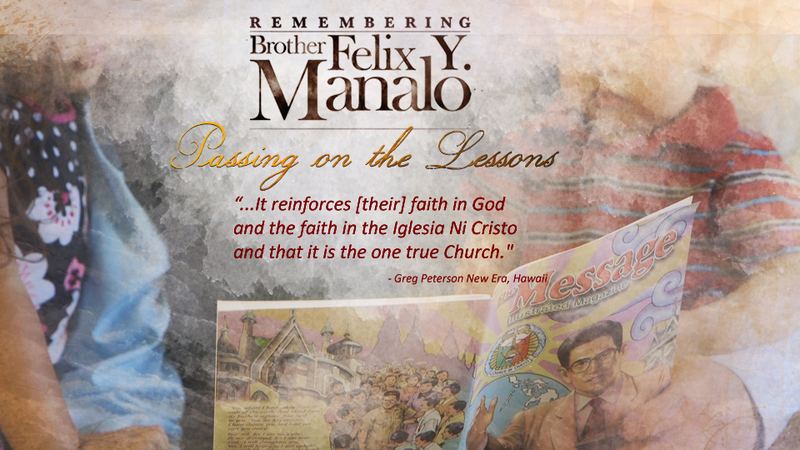 Learn more about the life of Brother Felix Y. Manalo, the mission God entrusted to him and why it’s important that we reflect on his life and his legacy.